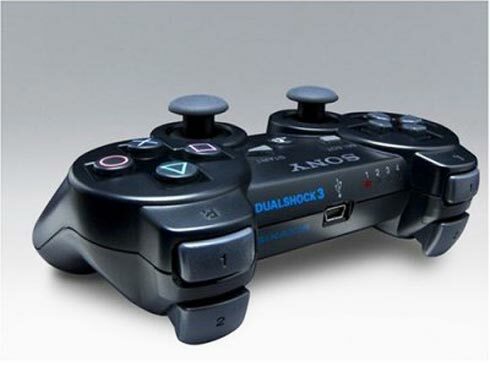 Pairs a DualShock III Controller or SIXAXIS controller via USB. Includes static and dynamic linked versions for both x86 and ARM, as well as the source. Works on Linux. Kyo, to be fair, this works on regular linux desktops, too, so some people actually could have use for it already. That said, I too am going to load it on my Pandora right now. So... Does this mean that if we want to use a Dualshock or Sixaxis with the pandora, we have to do so with a USB cable, and not utilize Bluetooth? No, this means that the USB cable will allow you to pair the device. From that point I'm pretty sure it will work off of Bluetooth.